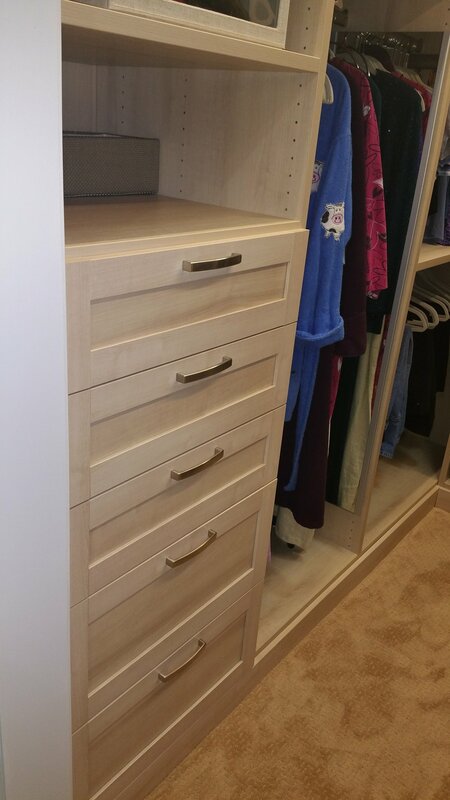 “We forgot to mention that we are still ‘kvelling’ over all of our new, fabulous closet spaces, especially the pantry! All of our friends dropped their jaws at your work. ... We really appreciate all you have done. The pantry is a big hit with everyone who sees it. “Thank you, so very much, for your help with our closets. We are benefitting from your sense of detail and thoroughness.